Be faithful to guard the sweet harmony of the Holy Spirit among you in the bonds of peace, so that you will be one body and one spirit, as you were called into the same glorious hope of divine destiny (Ephesians 4:3-4). Dictionary definition: wholeness, fullness of who you are; spirit, soul and body in harmony; peace, rest, knowing, destiny. Harmony relates very closely to identity. When our spirits come alive and are connected to God we begin to resonate with our true identity. 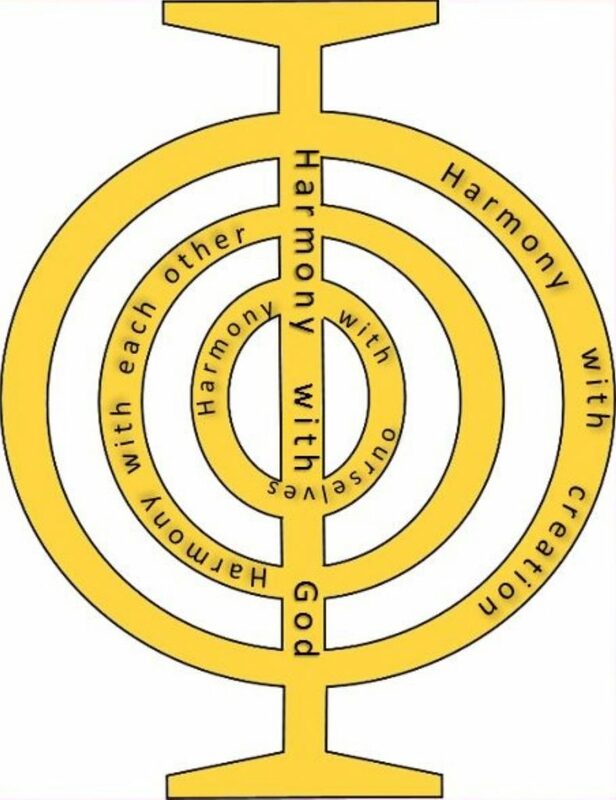 The Greek root for harmony is ‘harmos’, meaning a joint, a place of connection. Everything that exists is vibrating at a certain frequency. When God said “Let there be light” He also released a sound and energy that is surrounding us and holding everything together and which has been vibrating through and outside space and time since that first utterance. We desire to align ourselves with the sound and frequencies of Heaven – to resonate with them and be in tune with them. When we carry this sound within us we can then release it into the world. Harmony is aligning yourself with the destiny and the plan that God has for you and resonating with the truths of who you have been called to be. To bring the influence of the Harmony Mountain to our church, our town, our region and beyond. To help people find harmony with God, themselves, each other and all of creation. To rediscover what the world/new age knows about quantum physics, alternative therapies, colours, oils, fragrances, sounds, light and frequencies and to reclaim what belongs to us. To demonstrate to the church that these are ‘God things’ and we won’t be tainted by them. To show the world that the pathway through Jesus is the only safe way. 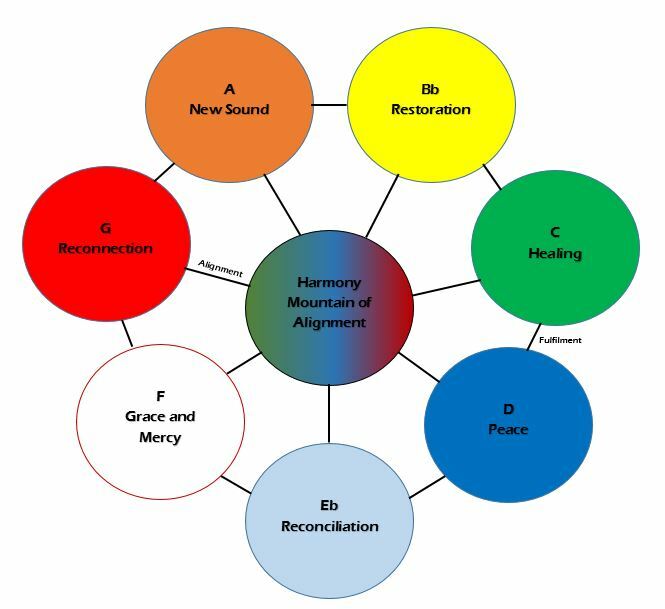 To minister peace, grace, reconciliation, restoration, reconnection, healing and new sounds. To enable people to find the unique sound that they were created and destined to make. To stand as heirs to release God’s goodness. To make the way clear for people to access the resources of the Harmony Mountain.